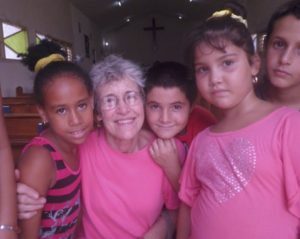 The mission of St. John’s Global Missions Committee is to promote an awareness of all of God’s people around the world, to build global connections where God reveals the opportunity, and to develop meaningful relationships with our Christian brothers and sisters abroad. The committee welcomes new members of all ages. Join us and bring your talents, interests, and concerns about the world in which we live.